I’ve been so excited for this very moment, to announce to you guys that my first cookbook High Alpine Cuisine is now available for to pre-order on Amazon.com and Barnes & Noble. 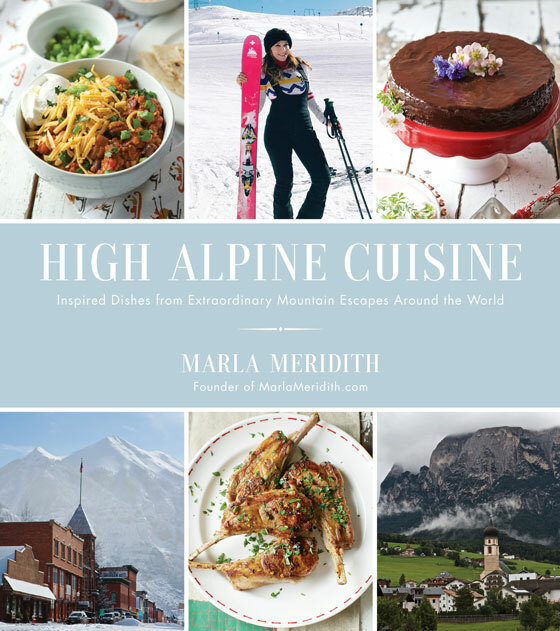 This book is the tastiest curation of recipes inspired by my alpine travels around the world. 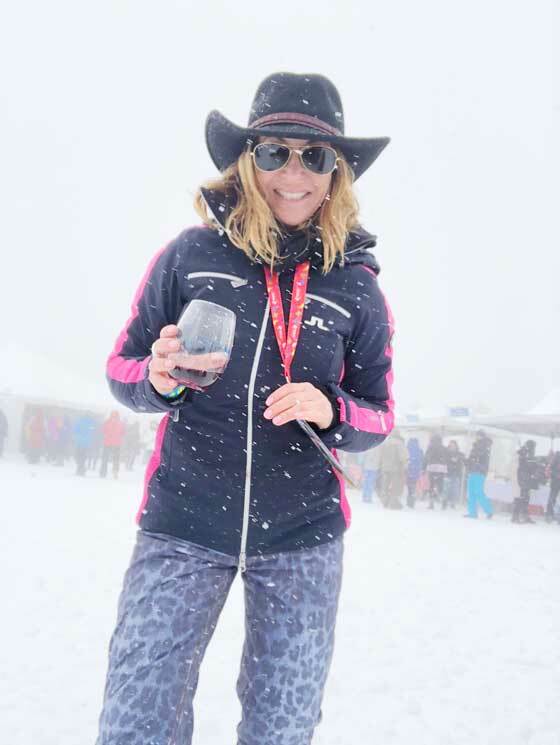 There are tempting nibbles for everything you could ever desire, Belly-Filling Breakfasts, Freshies: Salads and Veggies, Savory Fare, Aprés All Day, Lucious Libations and last but not least…Alpine Desserts. I created the recipes with all of you in mind, they are suitable for any level of home chef, not intimidating and crazy delicious! Ingredients are simple to source and your entire family is guaranteed to love them. The flavors will whisk you away to the most beautiful mountain resorts in the world!